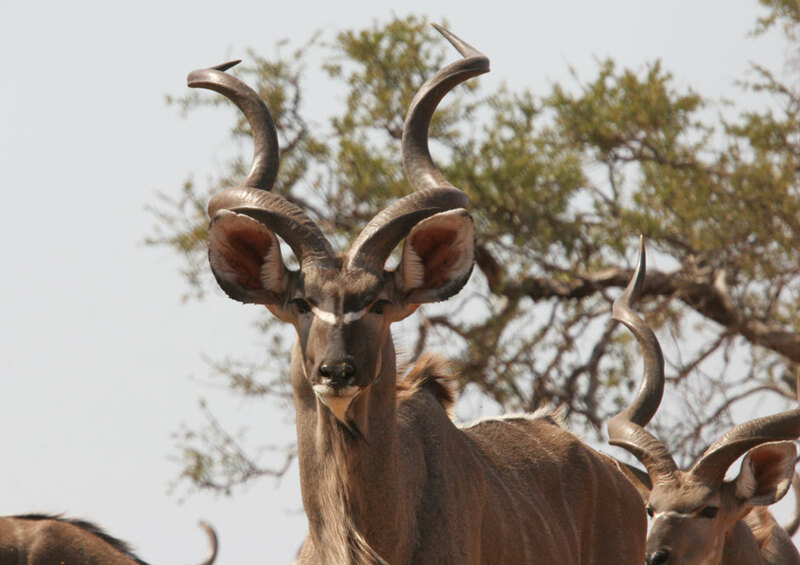 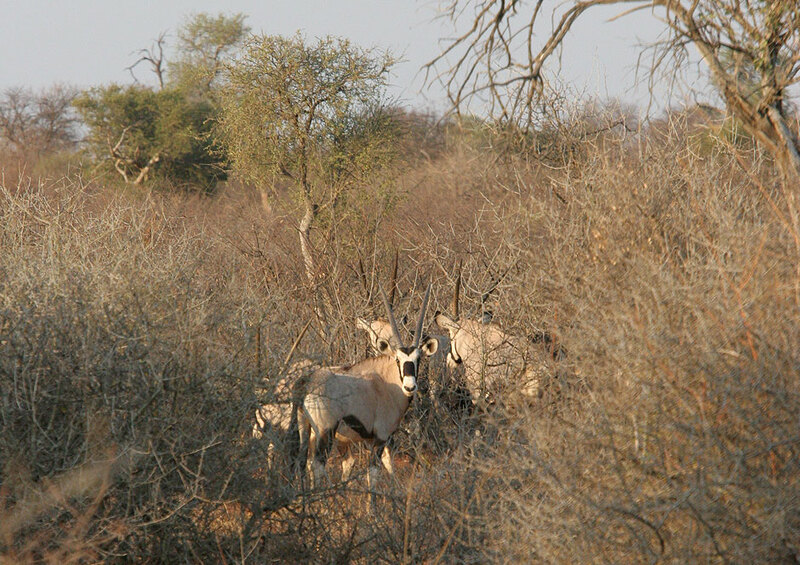 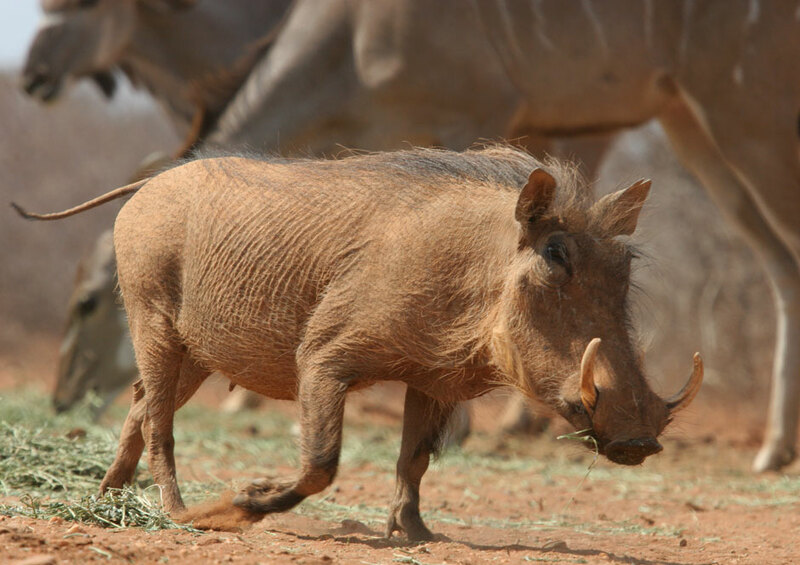 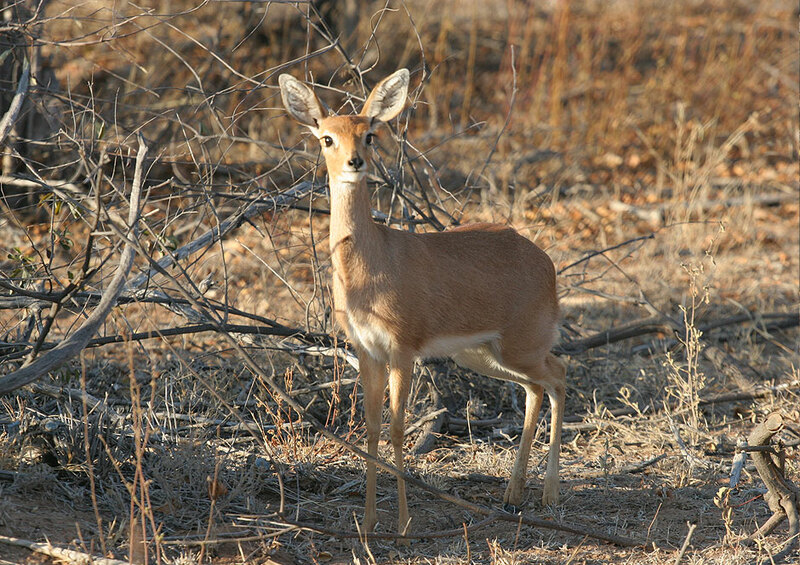 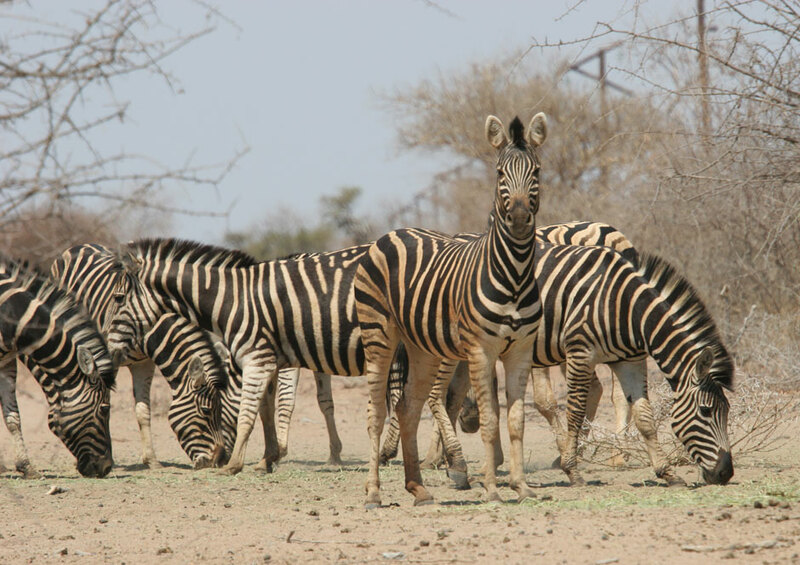 Fahad Game Reserve is one of the largest privately owned game reserves in the Limpopo River Valley, covering an area of over 6’700 hectares. 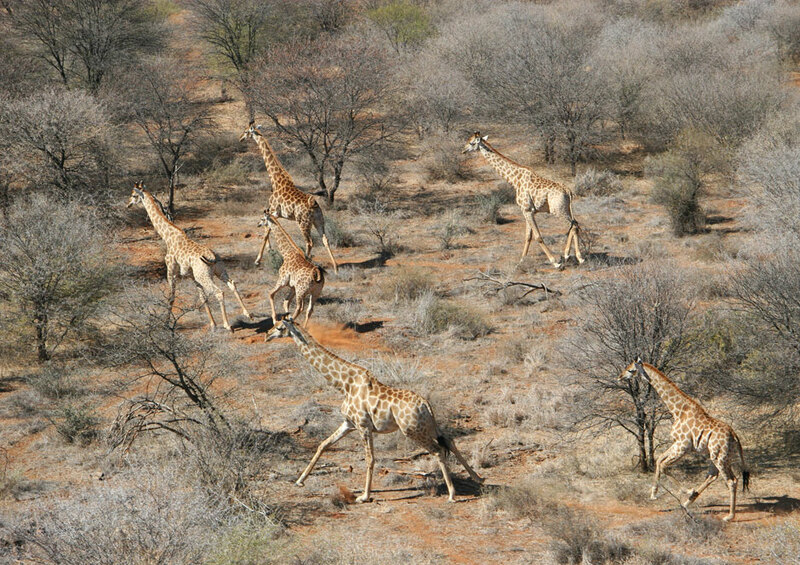 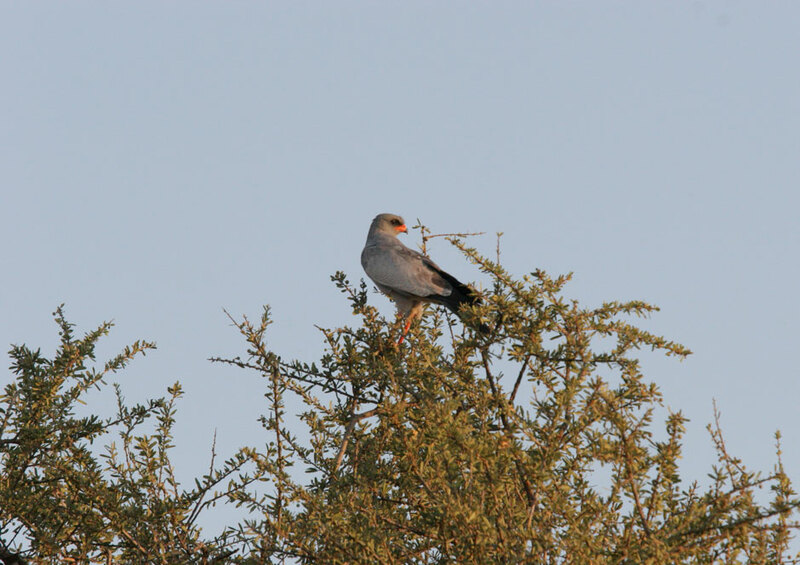 It is located 60km North of Ellisras-Lephalale and the Waterberg Mountains, at the Mokolo and Limpopo river confluence. 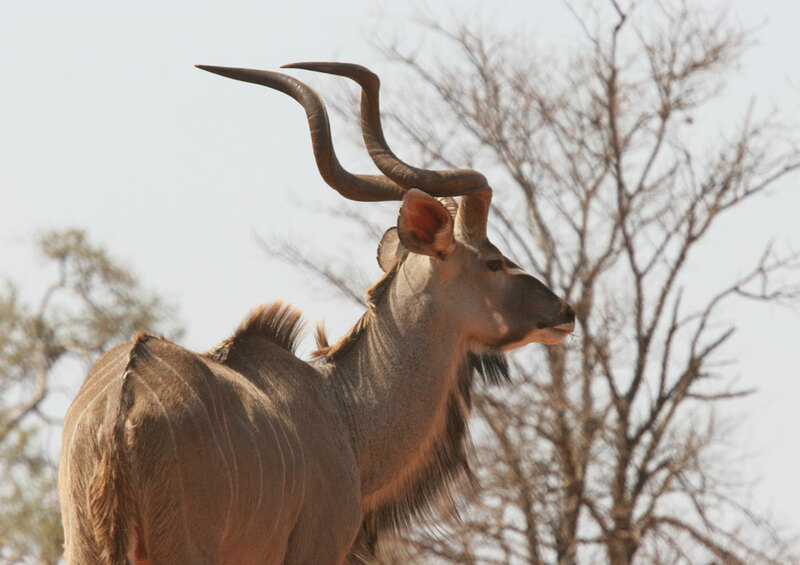 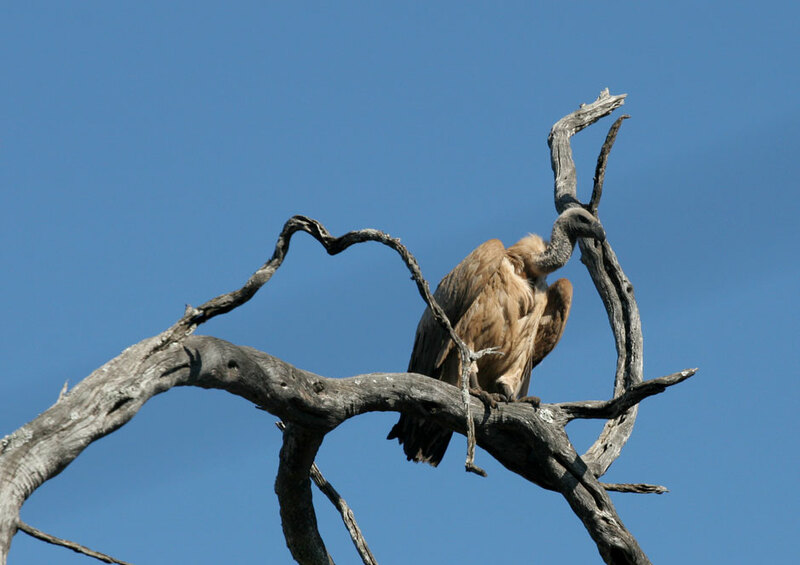 We offer three luxury lodges, spectacular African Bushveld and 20 kilometres of riverine vegetation. 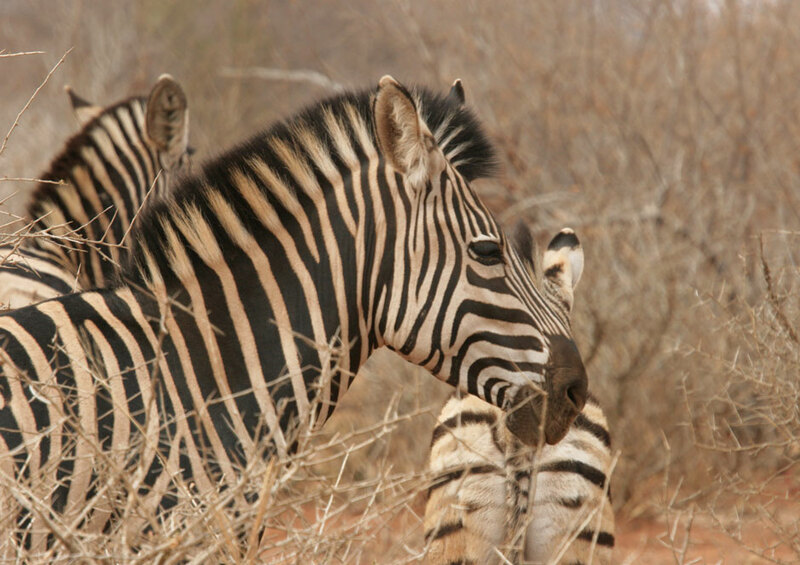 We pride ourselves on offering a private, cherished, imaginative and unique tourist experience.